Spectacle is an award winning independent television production company specialising in documentary, community-led investigative journalism and participatory media. 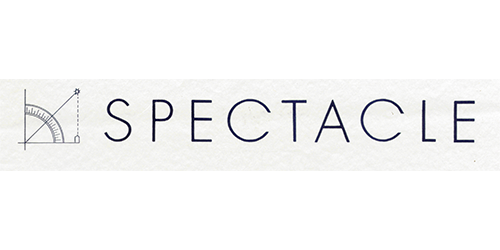 Spectacle’s work has been broadcast and exhibited internationally. Spectacle undertakes production, documentation and community engagement commissions, provides facilities to independent filmmakers, runs short, sharp affordable training courses and community based media workshops. As well as distributing our films we have an extensive digital video archive with 1000s of hours of video from 1979-present. Themes include: urbanism, human rights, social justice, utopianism, alternative media, top down v bottom up regeneration, housing and more. We are happy to hear from organisations wishing to collaborate.